It’s unlikely that the future road connecting FGCU’s South Village to Ben Hill Griffin Parkway will include a wildlife underpass in effort to limit disturbances to the campus’ main gopher tortoise habitat. In early December, the FGCU Board of Trustees approved the construction of a new road which would connect South Village with Ben Hill Griffin Parkway. 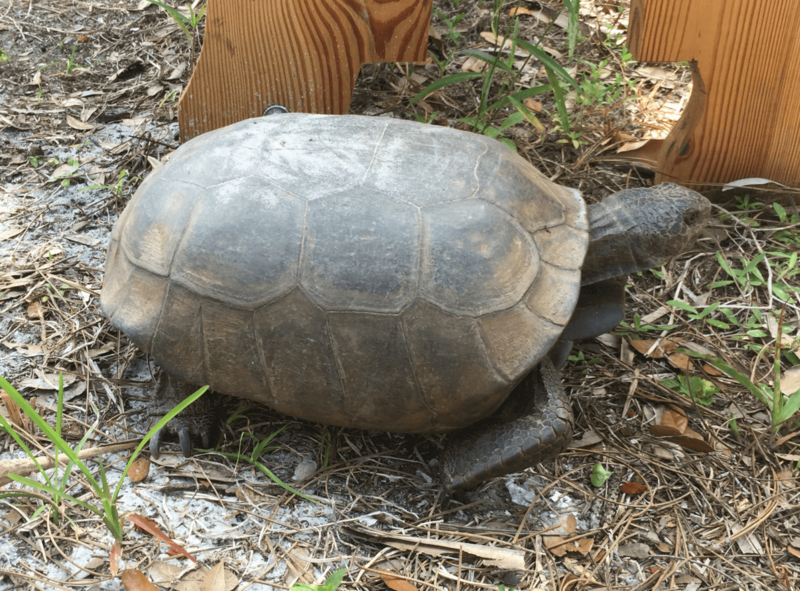 However, the future home of FGCU’s third campus entrance is the current home to an estimated 15 gopher tortoises, which has many concerned for the threatened keystone species. But with a $4 million allocated budget, FGCU Director of Facilities Planning Tom Mayo says the potential for a wildlife underpass would be too costly and will mostly likely be infeasible. Wildlife underpasses, which are typically bridges to allow animals to safely travel around man-made barriers in effort to combat habitat fragmentation, are common in Southwest Florida due to the high-volume of wildlife in the area. “Regardless, even with bridge-type construction, the FWC would still require any tortoises in the area to be relocated,” Mayo said. FGCU, whether building a standard on-grade road or a road which includes a wildlife underpass, would have to submit a permit application to the Florida Fish and Wildlife Conservation Commission requesting authorization to safely relocate the tortoises from any burrows identified within 25 feet of any proposed construction activities. Before moving forward with the project, FGCU will also have to wait for approval from the U.S. Army Corps of Engineers to begin construction. A start date for construction has yet to be announced as the university waits for approval from the USACE. Once construction begins, construction on the half mile road will take from six to eight months to complete. The tortoises should be “relocated” somewhere close by to campus. 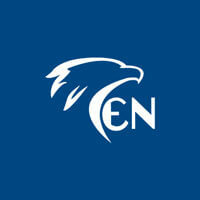 FGCU was founded on sustainability. I really hope that they do not completely leave this ideal behind…in spite of removing it from the school’s mission statement. I feel a third entrance is unnecessary and the impact on the environment could be detrimental. I don’t approve of this personally and hope that it is not approved by the Florida Fish and Wildlife Conservation Commission.